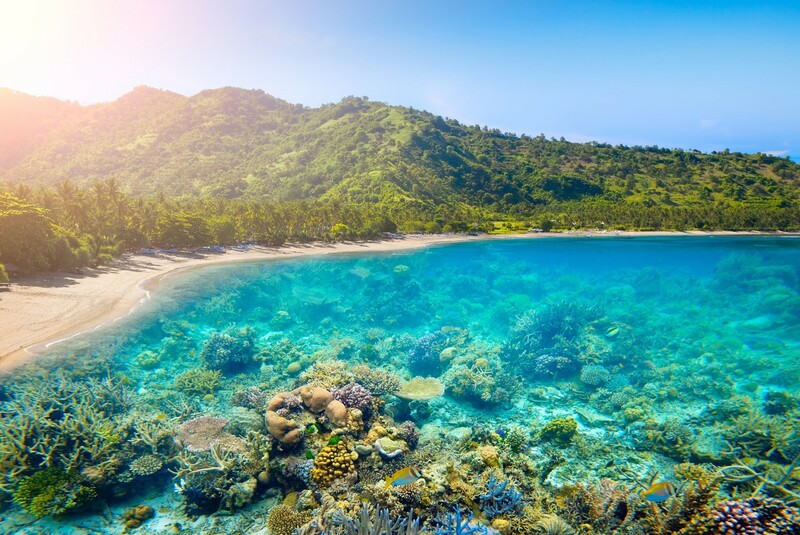 Following the launch of Mandalika economic zone in Lombok, West Nusa Tenggara, on Oct. 20, Tourism Minister Arief Yahya said that Lombok needs to differentiate itself from Bali and have its own brand hence the choosing of family-friendly concept for Lombok. “For branding, Lombok has won three awards at the World Halal Tourism Award 2015 event and in 2016, Lombok took home 12 awards across 16 competitions,” said Arief. In terms of development, one of the efforts that the ministry has done is improving the Islamic Centre in Mataram, “The target market is countries such as Malaysia and Middle East,” said Arief. “The resort occupancy has so far reached 86 percent. The capacity number of resorts and city hotels also keeps on growing; currently it’s still above 65 percent. There’s also a 24 percent increase in the number of foreign tourists,” added NTB Tourism Agency head Lalu Faozal. Arief is also concerned with Rinjani, from its waste problem to homestays.